I’d note when I last checked that the Faith & Flame page, with its links to some additional material and my design notes is the most popular page on this blog, so now you can enjoy it even more with the handy PDF version of the supplement and mix in all Sub Rosa content as well! OK, so I’ve clearly been busier than I thought – 4 weeks without an update! I’ll get back to working on Mythic Groot and Rocket as promised now that I’ve cleared the decks a bit. So apart from the Home page, the Mythic Genoa section seems the most popular overall, which is somewhat reassuring as that’s meant to be one of the main topics I focus on. As a sub-page of this project, the Baliestrieri Genovese (crossbowmen) seems to really punch above its weight – sure it’s a nice little character guide but I didn’t expect it would be so popular. Perhaps it fills a need for the template for a grog crossbow specialist? Also, the Walking Sticks article (part of the More than Messengers Redcap material pages) comes in sixth after the home page which is gratifying as I was hoping it to be a useful and interesting piece with wide applicability. Every Redcap needs a walking stick I figured and it seems like there’s more than a passing interest. 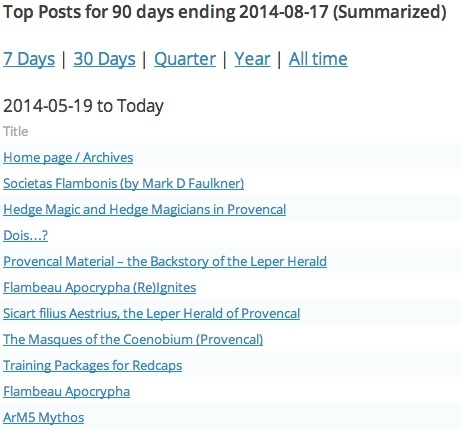 In terms of “hosted” material, Marko’s Societas Flambonis article (including his Flambeau Apocrypha) is deservedly popular, and it seems like the Sub Rosa Issues Compiled Contents has also proven a worthwhile undertaking. Maybe I should offer to host more external material? Oddly, the small piece I wrote explaining why “Doissetep” doesn’t appear in Faith and Flame seems to have scored a disproportionately large number of hits. Strange. Looking at the last 30 days, the supplemental Provencal material features prominently, which makes sense I suppose. The Training Packages for Redcaps article features strongly which is also good – I put a lot of effort into that piece of writing and hope it’s helpful for Troupes and of wider interest to the community. Marko’s Flambeau article still features strongly in the month – it’s useable with Provencal certainly but I wonder whether this suggests it has ongoing appeal. It’s a great article so it deserves to be accessible. I’m not sure if this helps or not? 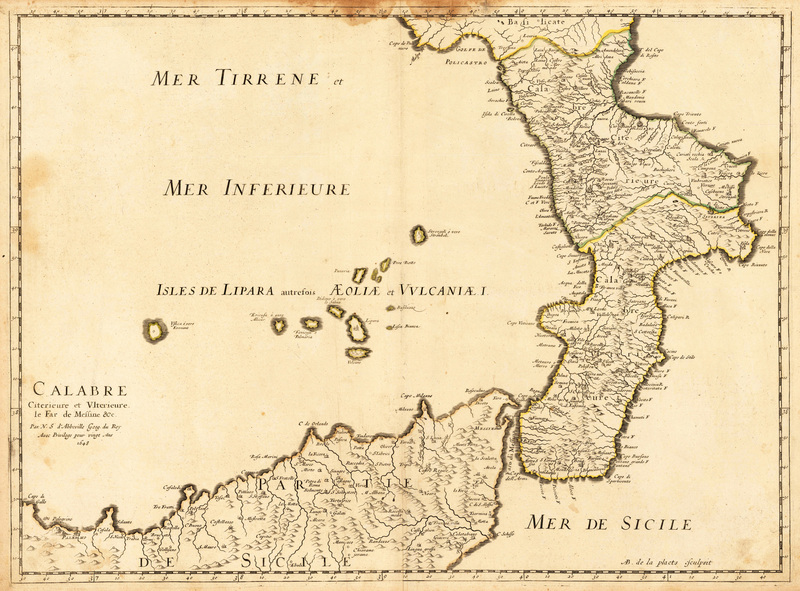 I’ve added a short section on the Aeolian Islands to a sub-section of the Mythic Genoa pages, “The Tyrrhenian Sea”. 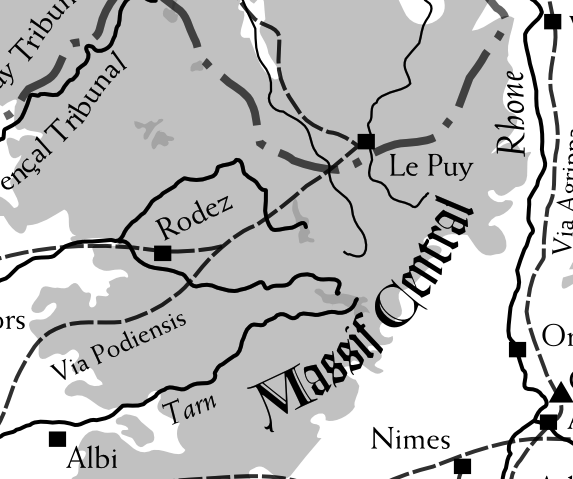 Written in the style of a geography section from a Tribunal book, it includes some gazetteer details of the various islands with ideas for linking them into ArM5 Sagas. The most immediately apparent link is perhaps with “Fortunata’s Island of Bound Spirits” in Legends of Hermes, but several of the volcanic islands may provide useful bases for “The Burning City” concepts presented in Hermetic Projects. I’d originally planned to detail Corsica and Sardinia, the Tuscan Archipelago and other Tyrrhenian sites in a similar fashion, but my aim is not to write a Tyrrhenian Sea Chapter of a revised Rome Tribunal Book, just to provide material to aid in a Genoa centred Saga or to support stories involving the Genoese. The concept of a novel “Tyrrhenian Tribunal” based around a collection of coastal and shipboard covenants is appealing however – the definition of Tribunal being 12 magi across 4 covenants or something similar… maybe I’ll delve into this further in future. I lost use of my laptop for a few days, so I’m behind on work, editing my fourth project contributions and updating the site. Hopefully this week will allow me to catch up.